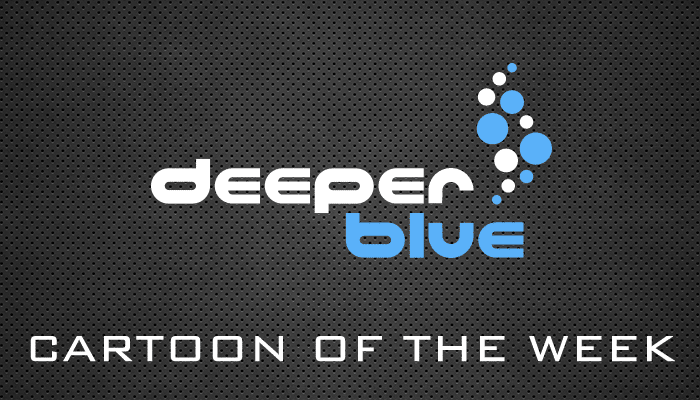 Home Cartoon Of The Week Scuba Photography In Exotic Locations? Welcome to our feature – Cartoon Of The Week. Each week we will feature a new cartoon by Jerry King. 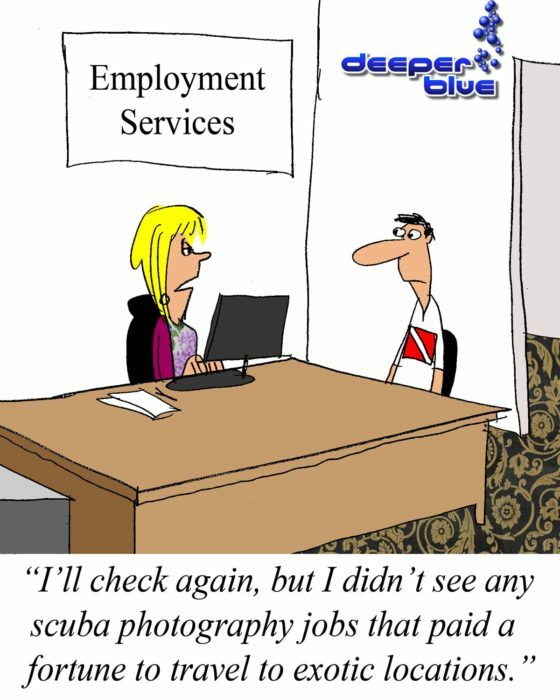 This week’s cartoon is “I’ll check again, but I didn’t see any scuba photography jobs that paid a fortune to travel to exotic locations”.